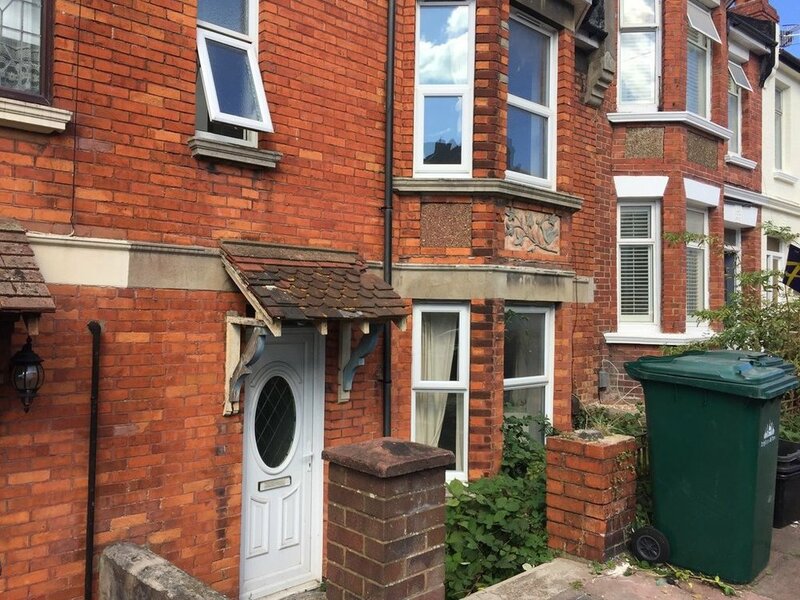 Pavilion Properties are delighted to offer on to the rental market this fantastic five bedroom student property situated just off of Bear Road and close to the local shops and amenities on the Lewes Road. 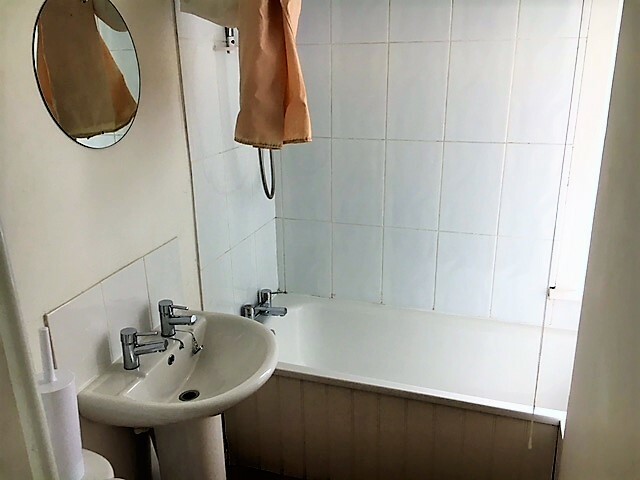 This property is in a great location ideal for students studying at either Brighton or Sussex Universities and comprises an open plan lounge and kitchen, five bedrooms, bathroom with a shower, separate WC, rear garden area. 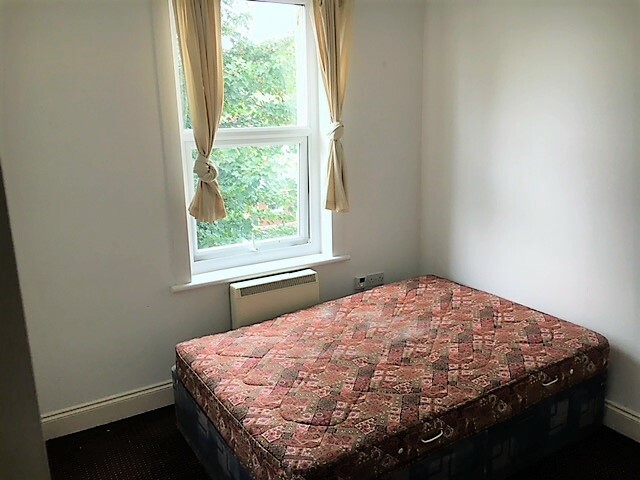 The house is available Fully Furnished. Viewings highly recommended.